First off, I’ve been contemplating the merits of book trailers. With the pending completion of my next novel and the continuing marketing struggle with my current one, I’ve been thinking of more/alternate ways to “get the word out” as it were. One option that is becoming somewhat popular, is the ‘book trailer’. Basically it is a audio/video preview of your book, using either live actors, animation, or often simple slideshows. I’ve done this with Warped & Wired using video game machinima techniques. I’ve thought about doing it again for my next book, but am curious about the actual impact. Do you like when books have video previews or does it just seem pointless because it’s a book? Do you like more action-oriented videos or a more text-based, descriptive slideshow? I accept any and all feedback so please sound off in the comments. Hey-oo internet, my new site here is almost, just a little more domain mapping left to do. I will try and change all of my existing links to make sure they point here, but naturally there will be some left out. Fortunately, I will keep my old site running (is was free after all) and provide a link to this site so there shouldn’t be any dead links after all is said and done. 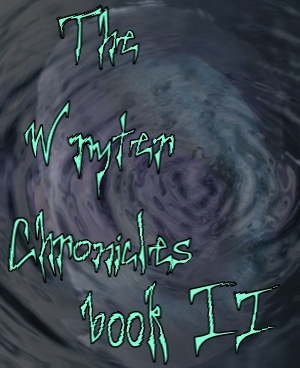 Meanwhile, check out the summer sale going on right now at Smashwords.com where you can get up to 100% off megabytes of ebooks, including my own. 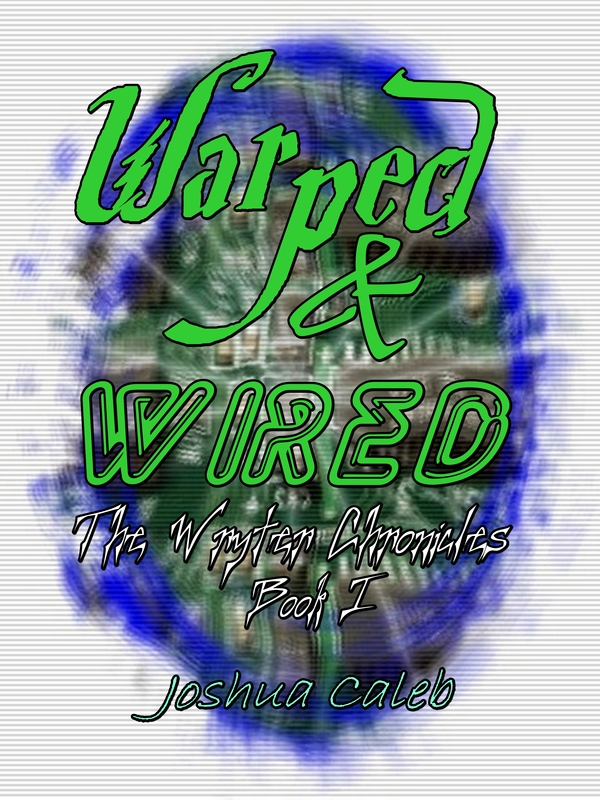 Use coupon code SW100 and you will get Warped & Wired (any device/format) absolutely free!